Since long before John Philip Sousa’s military marches, music has always had a strong connection to the military and veteran community. 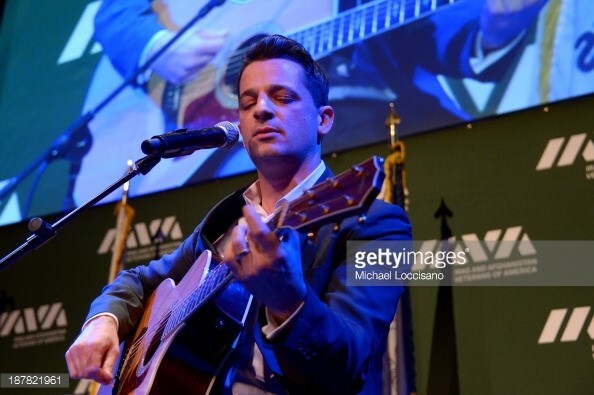 And IAVA is proud to continue that tradition by partnering with musicians and organizations committed to supporting post-9/11 veterans. Recognizing music’s ability to speak to experiences that may otherwise be difficult or impossible to communicate and to bring communities together, IAVA has built Music Programs based on the therapeutic and energizing qualities of music — and what that can do to support veterans returning home. 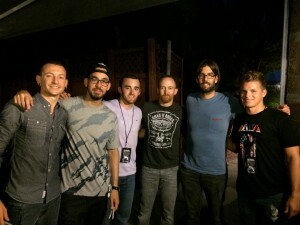 Whether through donating tickets to concerts, providing space and opportunities for IAVA to spread its message through grassroots organizing and fundraising, or amplifying IAVA’s message in stadiums, social media, fan bases, and more, IAVA’s Music Programs partners are committed to supporting new veterans in their transition home. 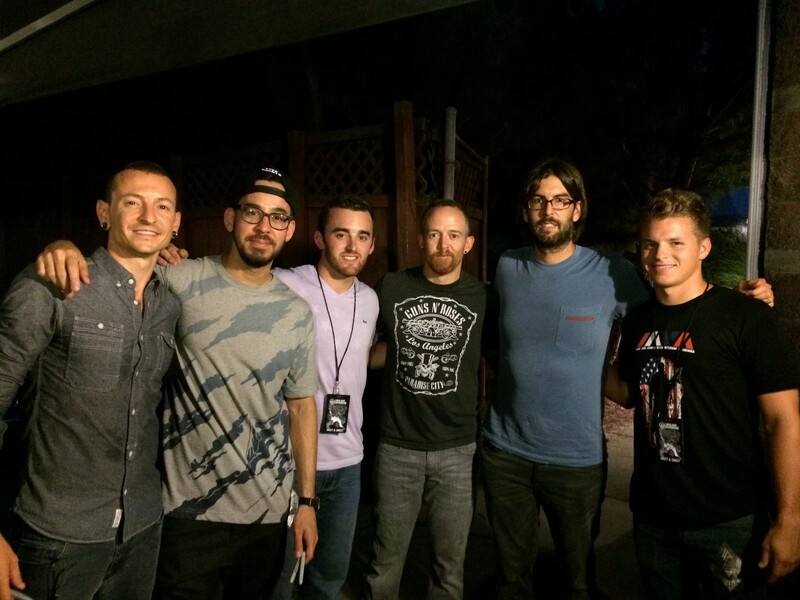 Are you a veteran looking to get the VIP treatment with IAVA’s Music Programs? We’ve got your back. Click here. 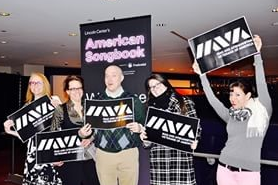 Are you interested supporting IAVA’s Music Programs? Click here to submit a partnership application. Few things bring communities together more than sports. And IAVA has a long history of partnering with leagues, teams, and athletes across the country to unite, connect, and empower veterans nationwide. Since 2004, more than 12,000 IAVA member veterans and their families have participated in one of IAVA’s Sports Programs. Whether attending the Super Bowl, being recognized on the Jumbotron alongside 1,000 Iraq and Afghanistan veterans, throwing the first pitch on the 4th of July, or sitting pit-side at NASCAR, IAVA member veterans have shown the country that they are the one team that all Americans can get behind. Like all IAVA programs, tickets and access to Sports Programs opportunities are 100% free of charge and are designed to unite communities, promote patriotism, support active lifestyles, fundraise for IAVA’s programs, and help bridge the civilian-military divide. Are you a veteran looking to participate in one of IAVA’s Sports Programs? We’ve got your back. Click here. Are you interested supporting IAVA’s Sports Programs? Click here to submit a partnership application.